Neil Young, like Bob Dylan, is so unique that he seems incomparable. And, also like Dylan, it remains easy to hear his influence in many musicians. Try and imagine a band like Uncle Tupelo or Wilco without him. In addition, countless guitarists have used his overdriven, deeply felt approach to guitar solos. Neil Young is great for a summer drive. Makes me wish I had a convertible. A film set in 1968 in Southern California—preferably, a counter-culture mystery. Or a very strange western. For the first release of Neil Young’s eponymous debut, Reprise Records used the Haeco-CSG encoding system, which some record labels employed in the late 60s to make stereo LPs more compatible with mono record players. Young disliked the sound and ordered the album remixed and reissued later in the year. 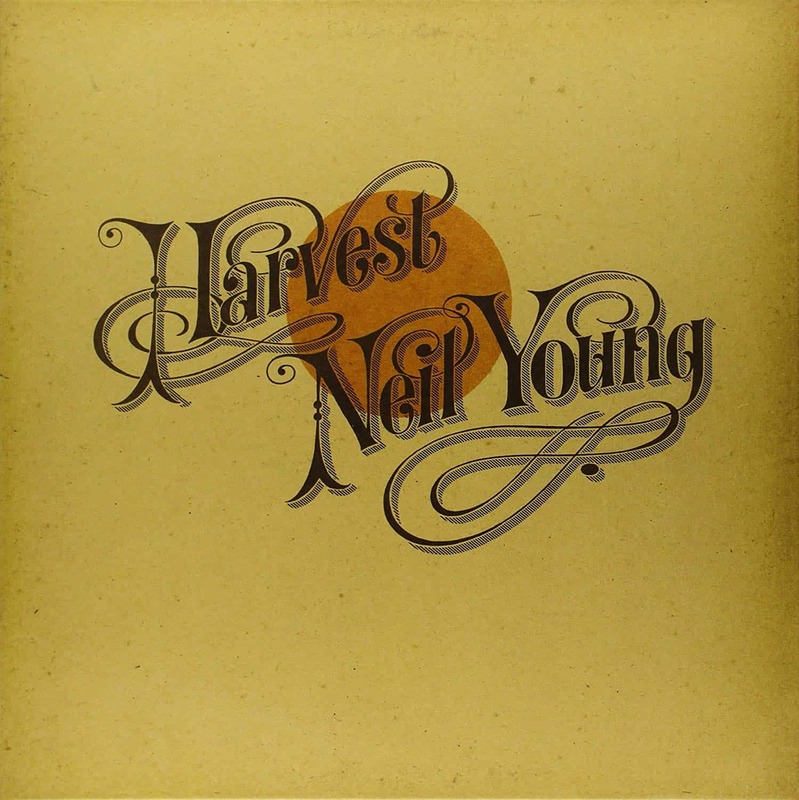 Early pressings of Neil Young depicted a painted portrait of Young on the album cover while the later, sonically preferred pressings added a white section at the top with Young’s name above the portrayal. The latter served as my comparison pressing to the 2010 Reprise reissues—available in both 140-gram and 180-gram LP versions—belonging to Young’s ongoing Archives series. Chris Bellman remastered both all-analog pressings and gave the music more space and clarity. The bass on “The Emperor of Wyoming,” the opening track, sounds larger and more forceful, with a more defined attack. The acoustic guitars come across as shiny and bright. They allow you to better follow Young’s technique. By extension, the tone on the electric guitars and other instruments is more realistic. In addition, greater separation between the organ and acoustic guitar on the intro to “The Loner”—as well as the double-tracked fuzz-toned guitars in the left and right channels—registers more bite. The Leslie speaker on Young’s electric guitar lines is more evident, and Jack Nitzsche’s string arrangement enhanced. Many small details, such as acoustic guitar rhythms, surface with superb clarity. The deeper soundstage lets Young’s voice emerge with unprecedented fullness. From start to finish, it’s now easier to hear how much is really going on in this album. The instrumental depth on “I’ve Been Waiting for You” feels more apparent, especially on the 180-gram pressing, and when Young’s guitar solo travels between the left and right channels, it doesn’t thin out the way it does on the Reprise original. The kick drum on “The Old Laughing Lady” is more emphatic, the electric piano possesses more shimmer, and the strings more layered. As a result, a track that previously represented an interesting diversion now seems more adventurous and rewarding. While the Bellman-remastered pressings sound similar, the heavier 180-gram edition brings out more details. The bass is more focused and tight throughout; the guitar textures easier to detect. During the intro to “I’ve Been Waiting for You,” Young (or someone) whispers. The murmur comes out into the room and between the speakers with a crisp sharpness. Yes, both versions are beautifully pressed and mastered, but the 180-gram LP gets the edge.